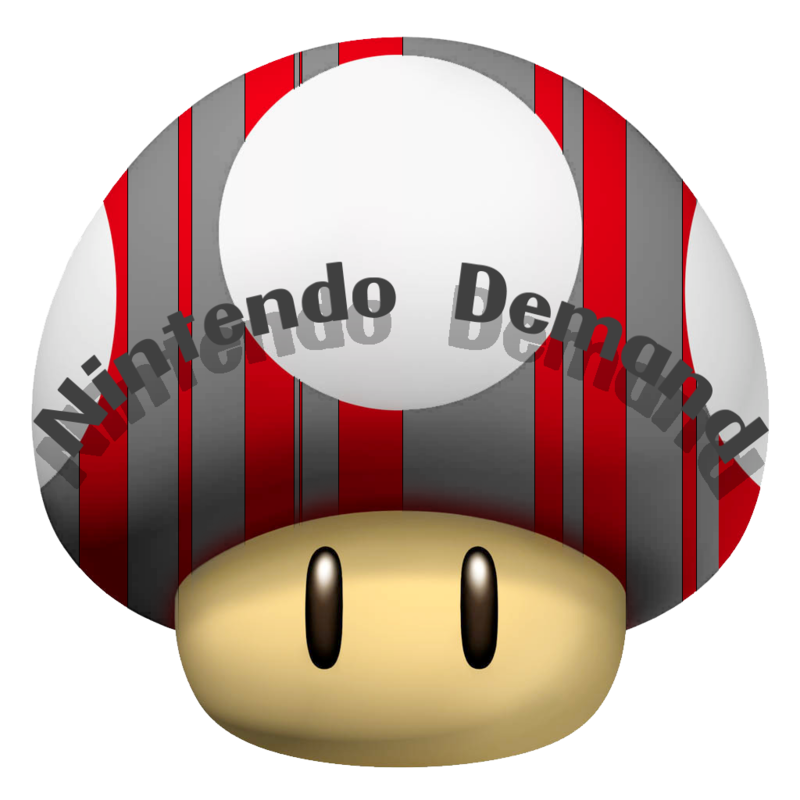 Super Duper Gamer Team Entertainment: Nintendo 2DS Price drop w/ Mario Kart 7 + RkRk chimes in! + From the source: Nintendo eShop action! 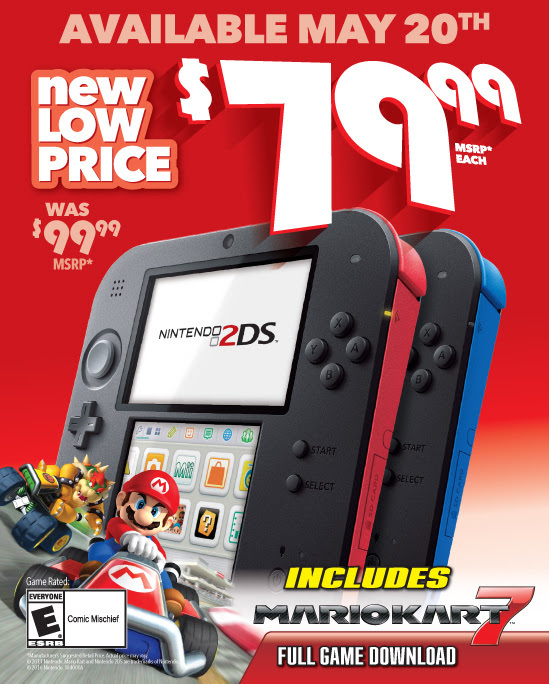 Nintendo 2DS Price drop w/ Mario Kart 7 + RkRk chimes in! + From the source: Nintendo eShop action! If you wanted to get your hands on a Nintendo 2DS... now seems like a good time. Though its a good price drop, it should've been a similar price point from launch (in my opinion). It feels more like Nintendo novelty, even if its geared towards kids so that they don't have the option to use the 3D feature (and that's good... it is) but like everyone (even Toy R Us kids)... they will get older and probably want that 3D feature like we have. There was also enough room on this thing for a second circle pad or at least a c-stick, but I will leave that alone... I just hope that Nintendo's next handheld can deliver with fewer revisions or no revisions at all (maybe even make the thing customizable with optional analog stick screw in's, etc.). I'd like the next Nintendo handheld to have a premium feel to it, something like the Xbox One's pro controller quality. Anyway... back to the 2DS. If that's all the parents could afford, then the kids are S.O.L. (sure outta luck), but there could've simply been another option like a parental lock of the feature in the New Nintendo 3DS. That would've spared resources possibly even to the degree of releasing that handheld at a lower price and making the shift to upgrade a bit more realistic for some gamers who can't play certain games ONLY available for the... New Nintendo 3DS (which is still a major "WTF"). 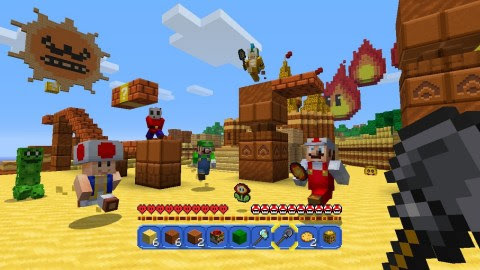 Minecraft: Wii U Edition – Super Mario Mash-Up Pack – Nintendo is partnering with Mojang and Microsoft to bring the imaginative worlds of the Super Mario series and Minecrafttogether as a free update for those who own the Minecraft: Wii U Edition game. For the first time ever, players will be able to fend off blocky Hammer Bros. and Dry Bones the same way they do Creepers and Zombies. Click here to see the trailer. PixelJunk Monsters – The classic tower defense game comes to the Wii U system! Play as Tikiman and protect your offspring from hordes of monsters sweeping through your realm. Click here to view a trailer for the game.